“As Svensmark’s theory of cosmic rays, clouds, and climate penetrates a wide range of sciences, I suspect that specialists in various fields will profit from this plain-language introduction as much as general readers.” So ends the foreword to The Chilling Stars, written by Prof. Eugene Parker of Chicago, who also recalls how “eminent referees” opposed the publication of his own discovery of the solar wind, half a century earlier. The Chilling Stars – A Cosmic View of Climate Change 2008 (with updating Postscript) illustrated above. 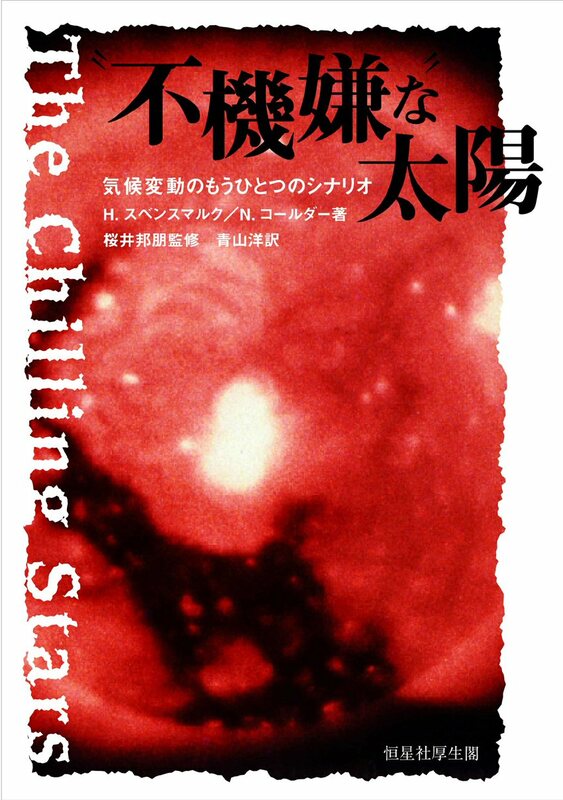 You are currently browsing the archives for the 4 BUY The Chilling Stars category.